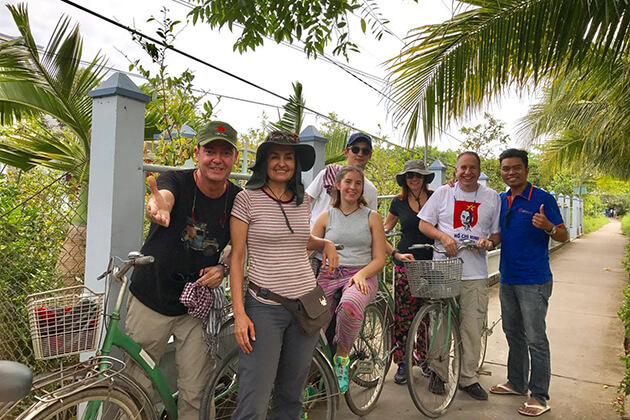 If a Hue’s night life is full of joyful experience with shimmering Trang Tien Bridge, beautiful traditional Hue folklore song, Hue-style coffee and busy vibrant night street. 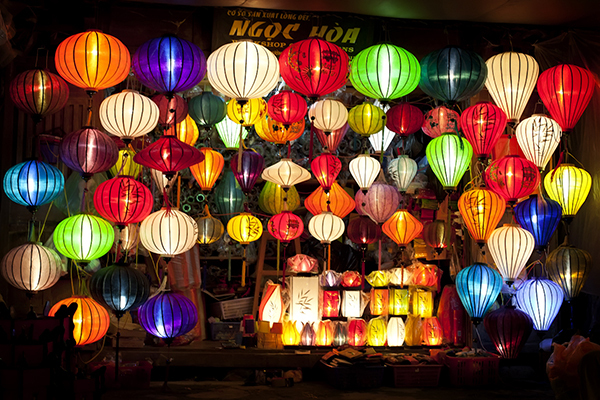 Hoi An’s night life scene is filled with color with cafes, bars, lounges or live music or a collection of traditional lanterns, folk dance performance and lit candles floating down Thu Bon River. 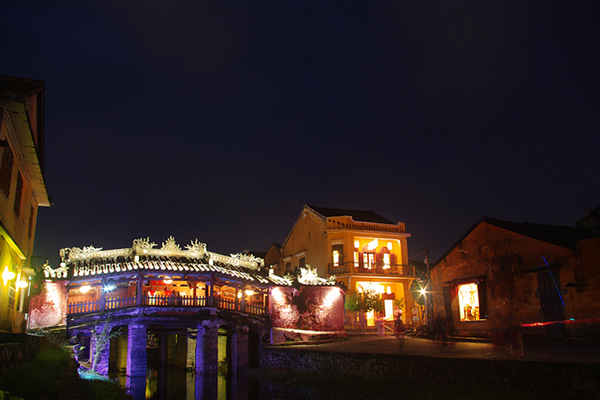 Hoi An would warmly welcome you and offer ultimate nightlife experience. 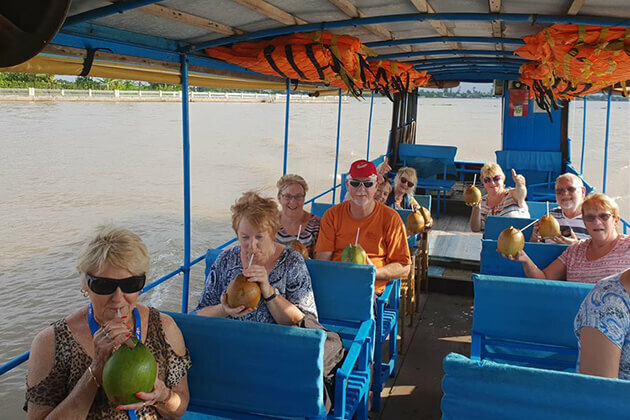 Therefore, it would be value for your time to get a first-hand experience of wonderful nightlife in this ancient region. 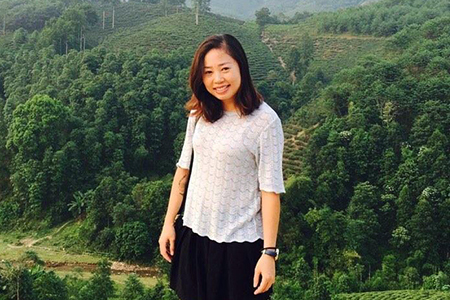 If you are interested exploring the night beauty, here is Hoi An Nightlife Guide that should not be missed. 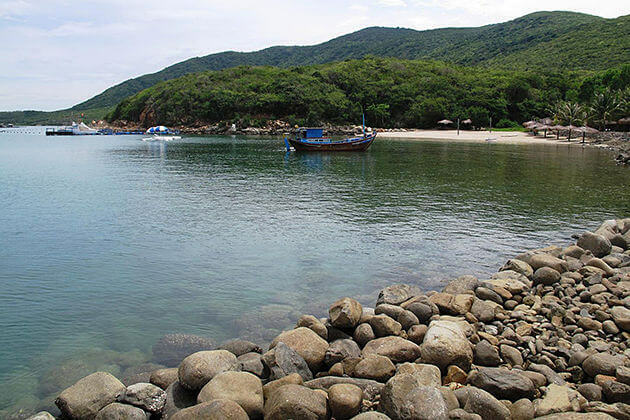 Hoi An is the home to numerous chic bars and pubs. 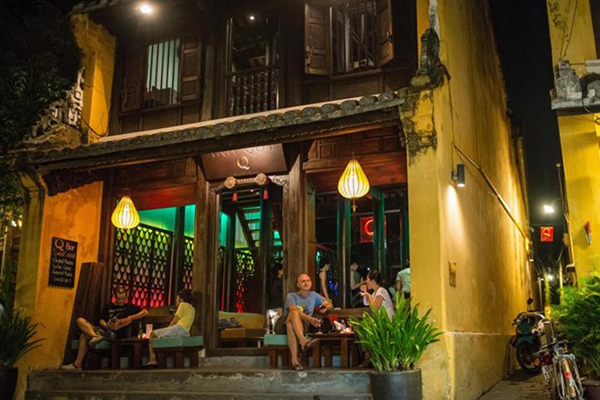 If you are a fan of live music performance, exciting atmosphere, refreshingly cold drink and good snack, check out top 10 recommended bars and pubs in Hoi An that will make your night unforgettable. When the sun sets, Hoi An becomes more beautiful than ever. At that time, beautifully-designed lanterns are lit and the whole street becomes sparkling with its own beauty. Do not forget to check out local interesting local performance. 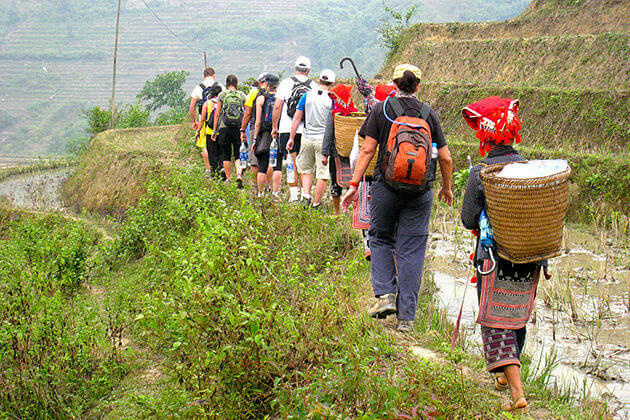 Join local activities like buying a floating lantern and send it down the river in order to wish for luck. 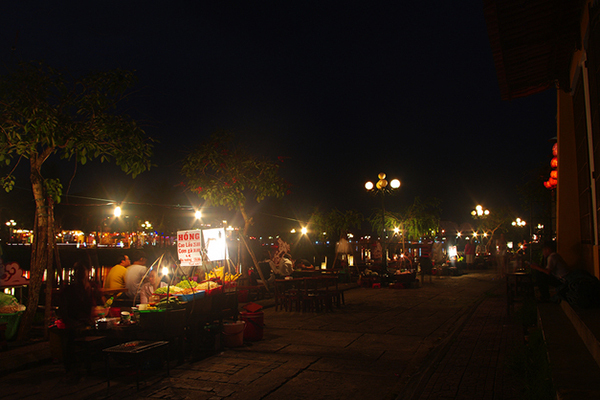 Night market in Hoi An has become the art and soul of local people in particular and Vietnamese people in general. 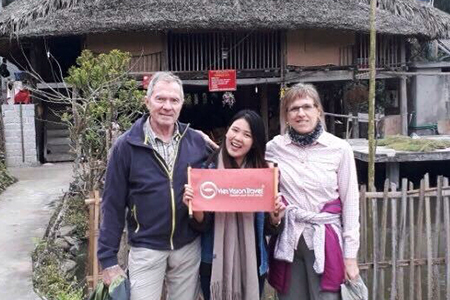 There is no more interesting way to take in the full sights and sounds of the ancient town than head to night market. Walk through rows after rows of shops to get to see colorful clothes, shoes, lanterns or traditional handcrafted products. Moreover, with a variety of street food vendors, you will be spoilt your choice. 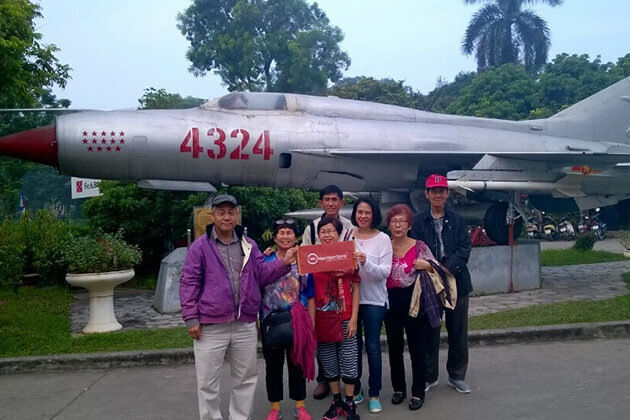 Sit down and sample delicious local delicacies, especially ‘cao lau’ or local dumplings. For sure, Hoi An Night Market would fit your bill nicely.